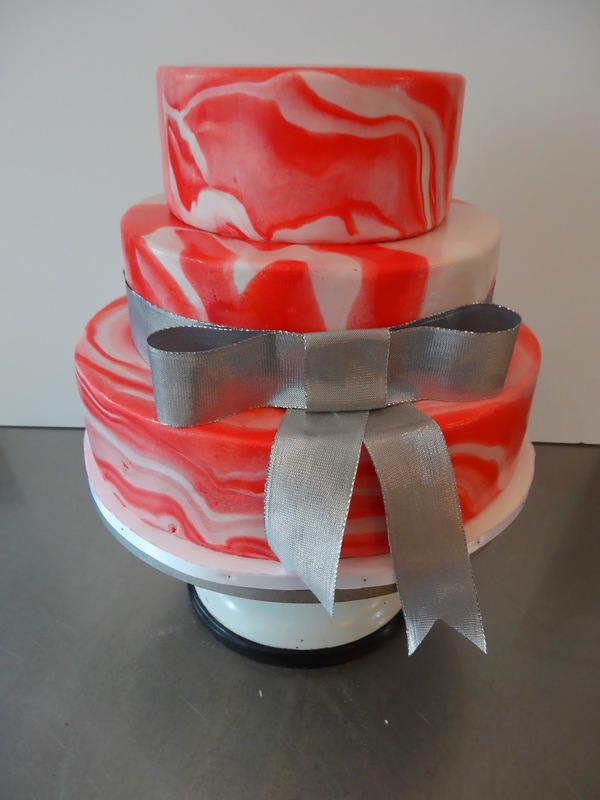 Red Marble, Red Velvet Cake for a 40th! Happy Birthday Debbie! And just remember 40 is the new 30!